We use ‘The Learning Challenge Curriculum’ as the foundation for children’s learning, it is an evolving curriculum designed to capture children’s interests and address their needs in a global climate of rapid change. Alongside the revised National Curriculums for English, Maths and Computing we are developing our curriculum for all children to learn how to learn through promoting thinking and collaborative skills as well as knowledge concepts. The Learning Challenge Curriculum uses a question as the starting point from which all of our Geography, History, Science, Art and Design learning derives. Instead of discrete lessons we blend the subjects together to create a holistic approach to answering the Learning Challenge question. The main question is broken down into smaller, additional challenge questions that build towards a bigger picture and deepening knowledge. RE and Music are taught discretely through the RE Learning Challenge Curriculum and the Charanga scheme respectively. 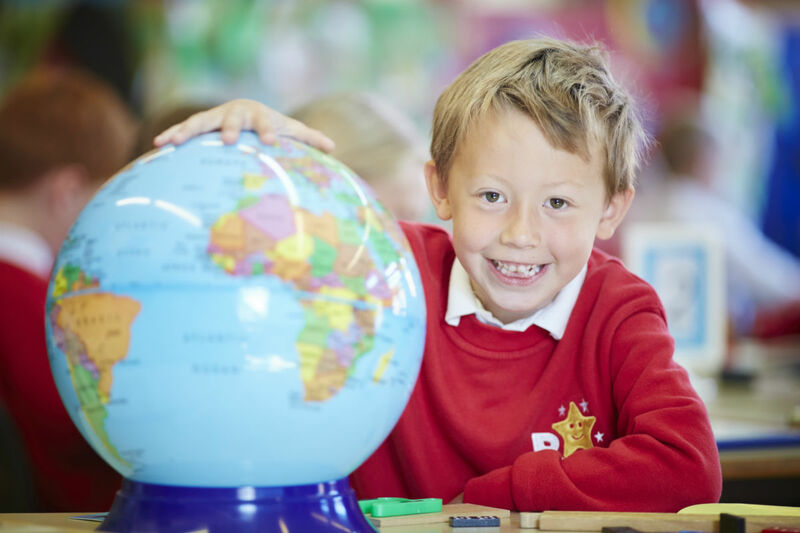 Our curriculum reflects the wider world as well as our children’s place within it. We seek to link all learning as far as possible to create meaningful experiences and context and concept rich lessons both in and out of the classroom. Using thematic contexts for problem solving in Maths or high quality text based learning in English guarantee basic skills and vocabulary are enhanced and fully embedded.